4th Where have you been all my life? 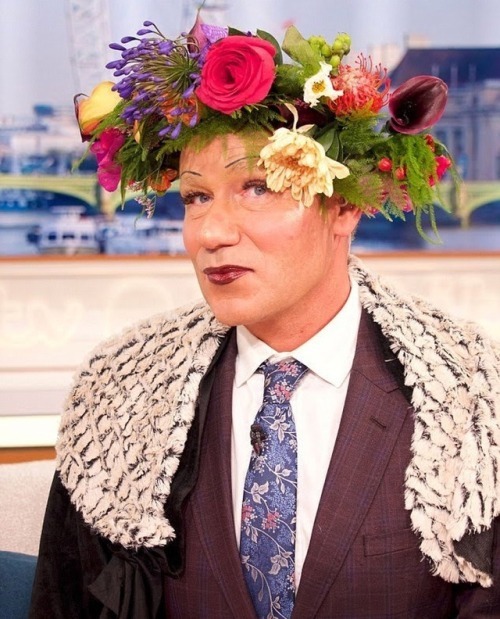 Posted in Rihanna Infinity and tagged Rihanna fansite 'Rihanna sightings' Rihanna gif 'Rihanna Navy' Rihanna Meme 'Rihanna Nobu' Where is Rihanna right now by cnkguy with no comments yet. 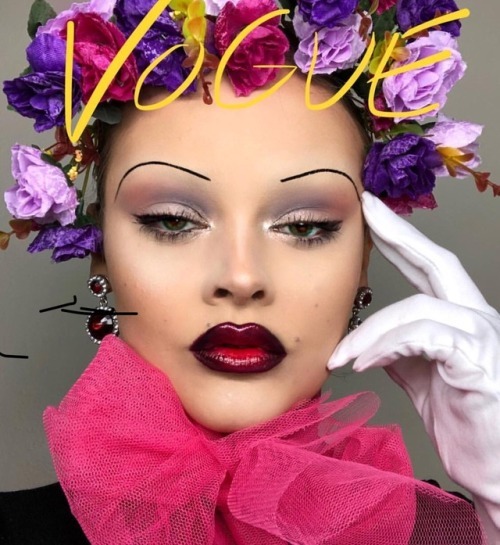 3rd "Finding a balance becomes a priority, even if you don’t get it down that’s always the…"
"Finding a balance becomes a priority, even if you don’t get it down that’s always the…"
3rd rihannainfinity: Fans recreate Rihanna’s British Vogue cover. 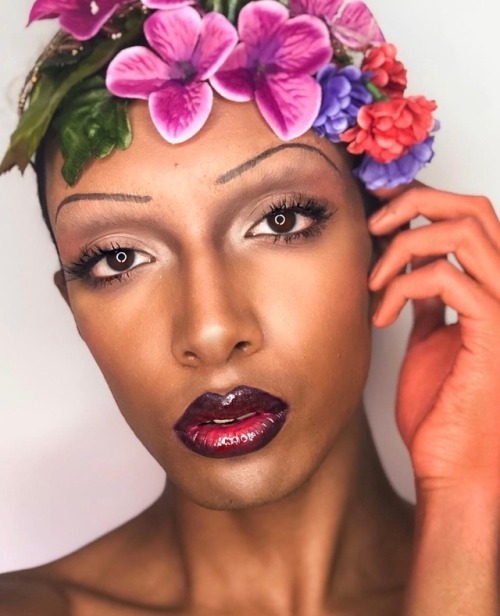 rihannainfinity: Fans recreate Rihanna’s British Vogue cover. 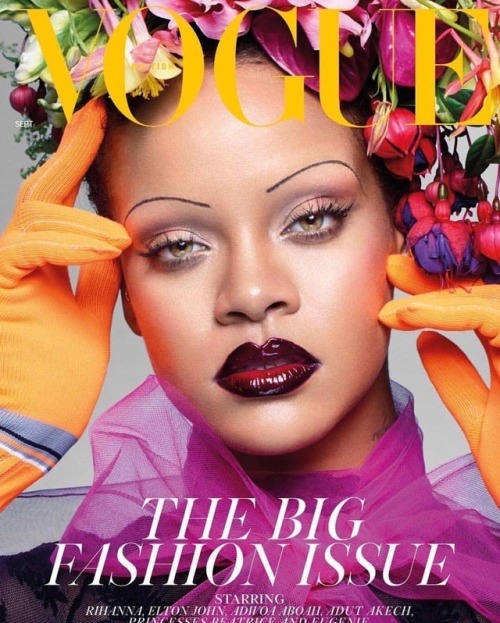 Fans recreate Rihanna’s British Vogue cover. 3rd how can I buy the new killawatt? how can I buy the new killawatt? 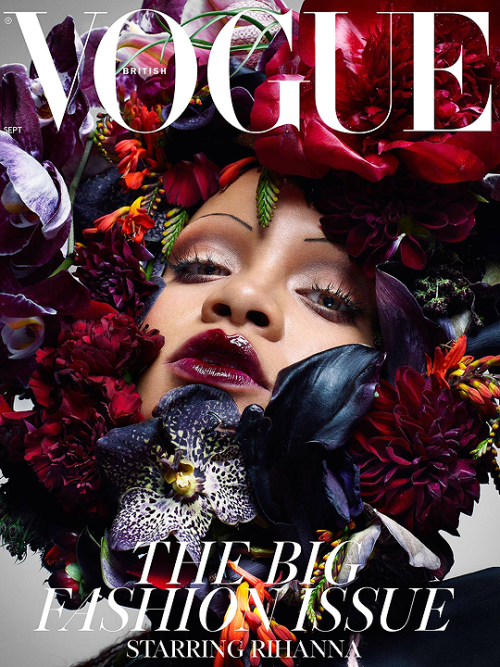 The subscriber’s cover of the September issue of British Vogue, starring Rihanna. 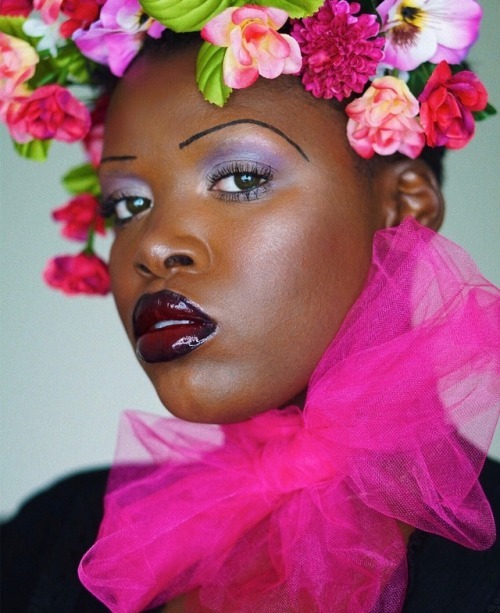 2nd Fans recreate Rihanna’s British Vogue cover.